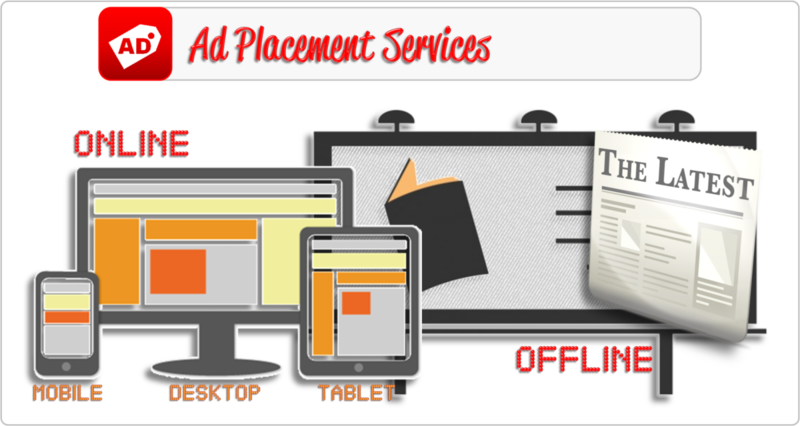 Learn more about our Ad Placement Service. 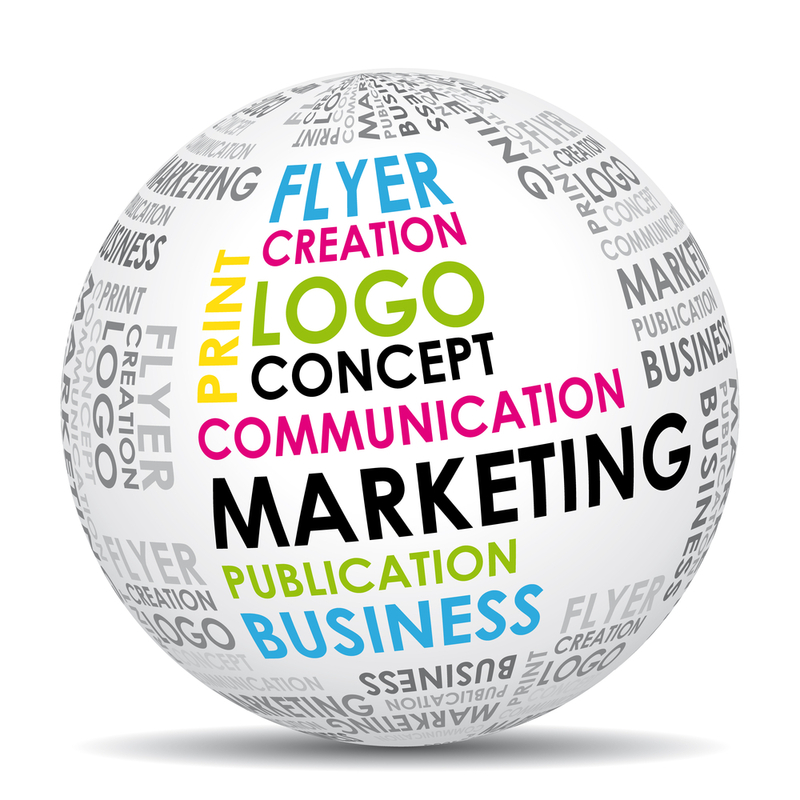 A well-rounded marketing campaign is complete when your business touches current and prospective customers directly. We will design, print, address, and mail your message so you can be assured of quality and the best postal rates available. Have a list of emails and don't know what to do with them? Allow us to help you convert that list into sales. 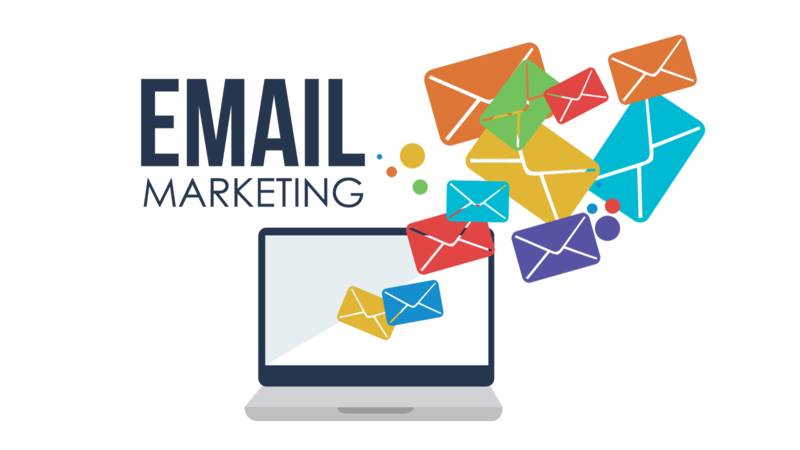 We can manage your campaigns to reach your customers efficiently and effectively. 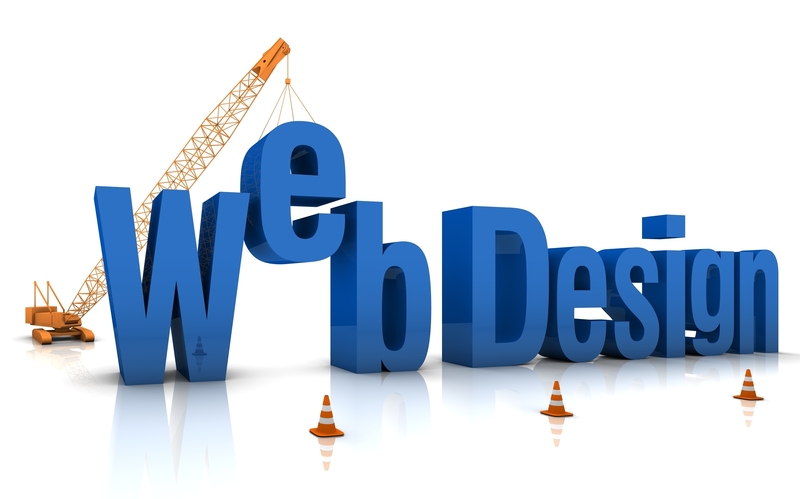 Your website is the first place consumers go to learn who you are. Pipestone Publishing Co. can work with you to create a positive and lasting impression. you are wrong. 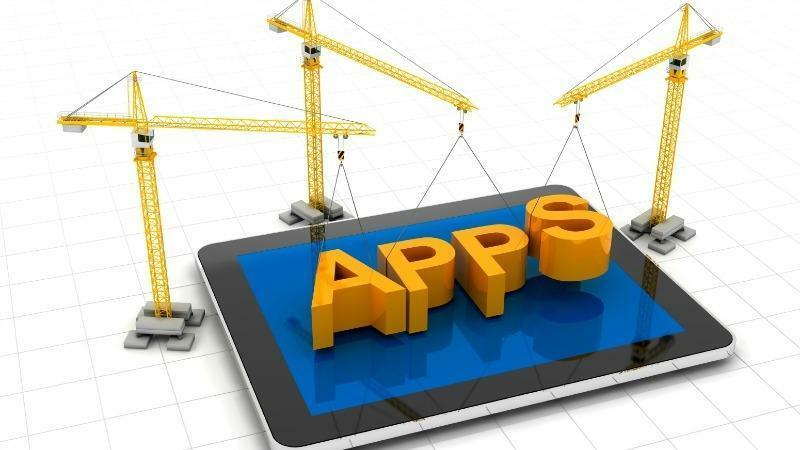 Get an app made for your business or product. iTunes store and Google app store as well. Contact us for additional information about the various services we can provide to help bring markets to your door. Complete the form below and one of our marketing specialists will contact you.